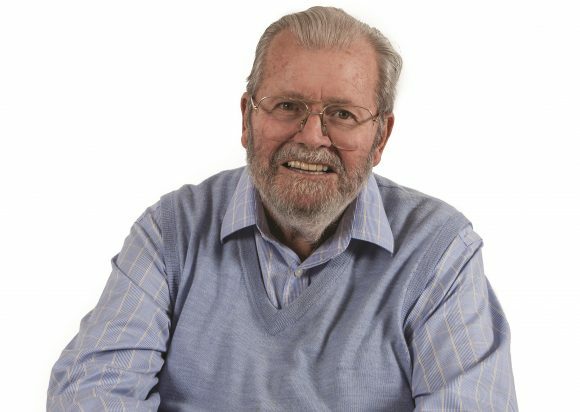 John Haynes, founder of Haynes Publishing Group and Haynes International Motor Museum, died peacefully surrounded by family on February 8 after a short illness. Growing up in what is now Sri Lanka, Haynes had a passion for cars from an early age. While at boarding school in the UK he converted an Austin 7 into a lightweight sporty Austin 7 Special. Because of interest in the car when he put it up for sale, he published a booklet entitled Building A 750 Special – and the first print run of 250 copies sold out in 10 days. An RAF colleague had bought an Austin-Healey Frogeye Sprite in poor condition and asked him to help him rebuild it. Haynes quickly realised the official factory manual wasn’t designed to help the average car owner so bought a camera and captured the process of dismantling and rebuilding the engine. The first Haynes Manual, for the Austin-Healey Sprite, was published in 1966 and the first print run of 3,000 sold out in less than three months. In 1985, Haynes founded the Haynes International Motor Museum in Sparkford, Somerset, donating his collection of 30 cars. The museum now has more than 400 vehicles on display. He was awarded an OBE in 1995 for services to publishing. 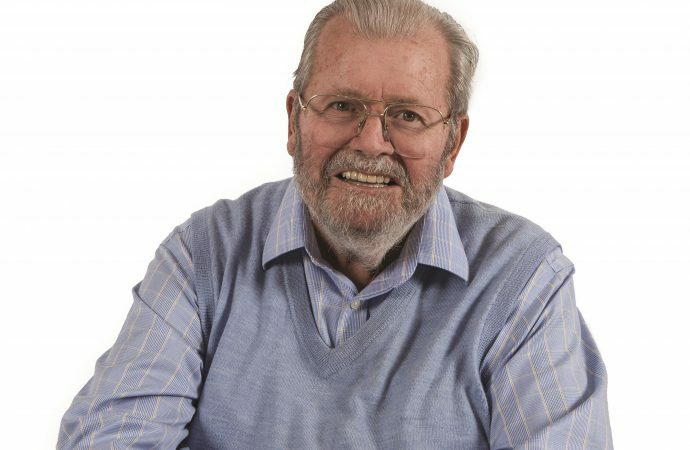 In a statement, the museum said: ‘John was a kind, generous, loving and devoted husband, brother, father and grandfather, who will be missed enormously. ‘Our thoughts and prayers are with his wife Annette, his brother David and sister Mary, his sons J and Chris and their families.